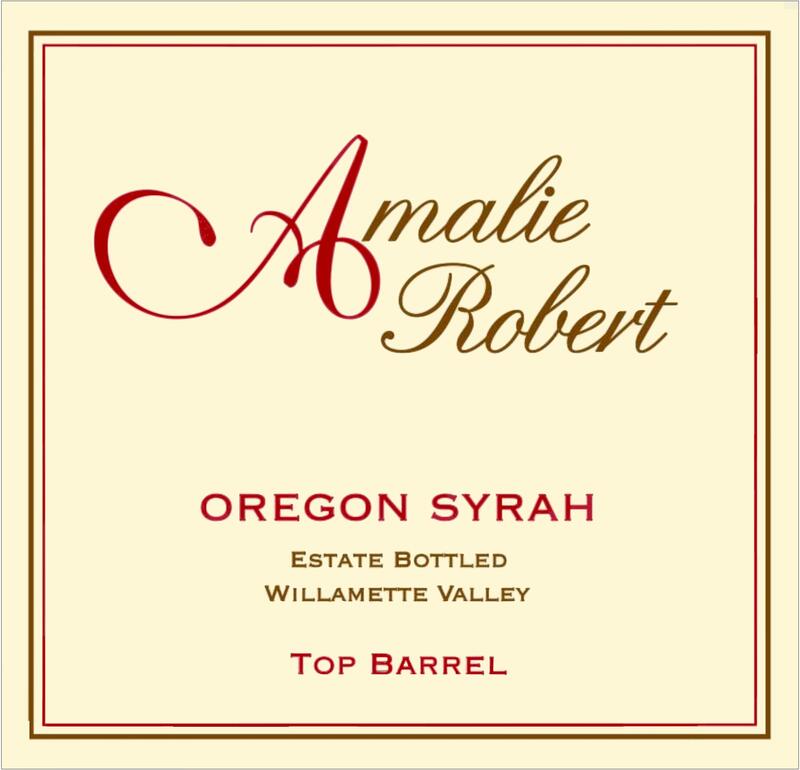 Top Barrel Syrah is 100% Amalie Robert Estate grown Syrah. 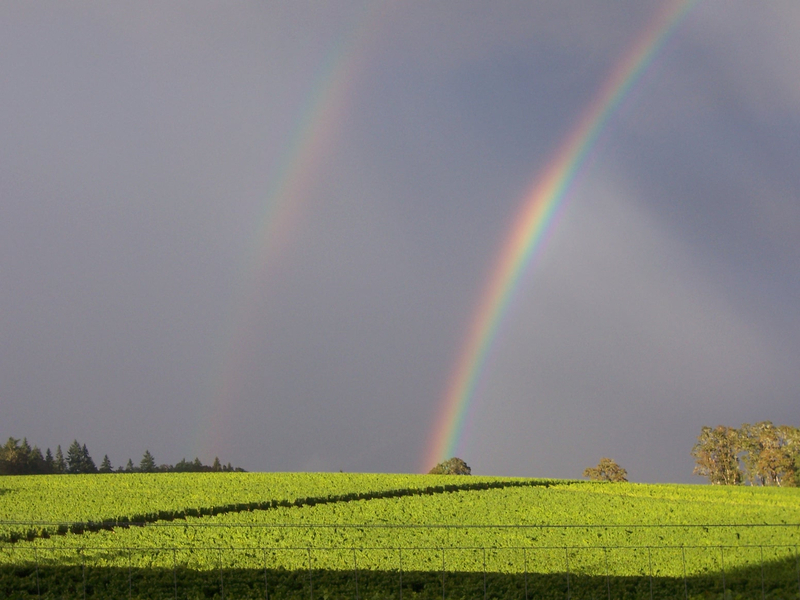 Among our 35 acres of Pinot Noir, we have planted 0.80 acres (1,188 vines to be exact) of Syrah. 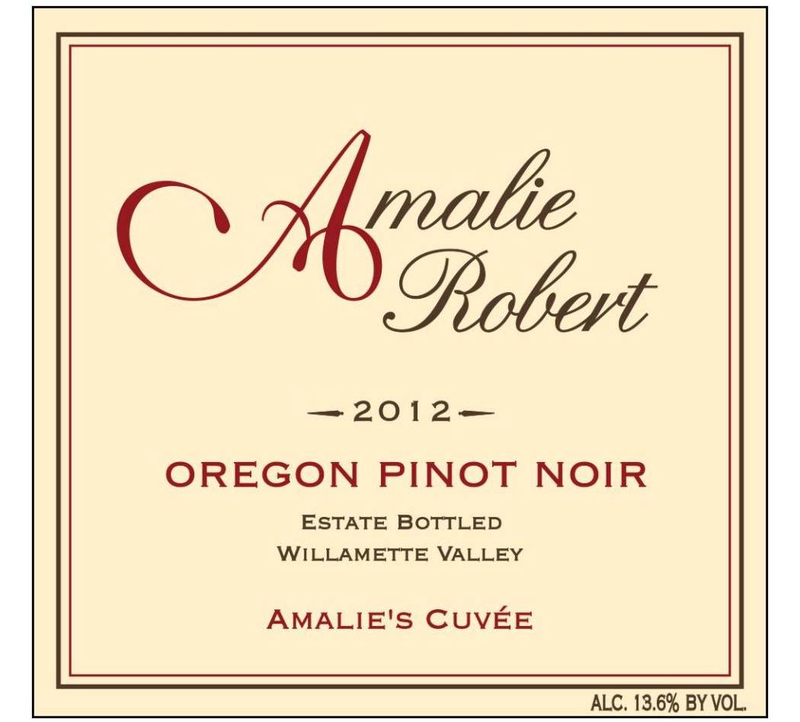 This bottling is from the single best barrel of Syrah from the vintage - The Top Barrel. 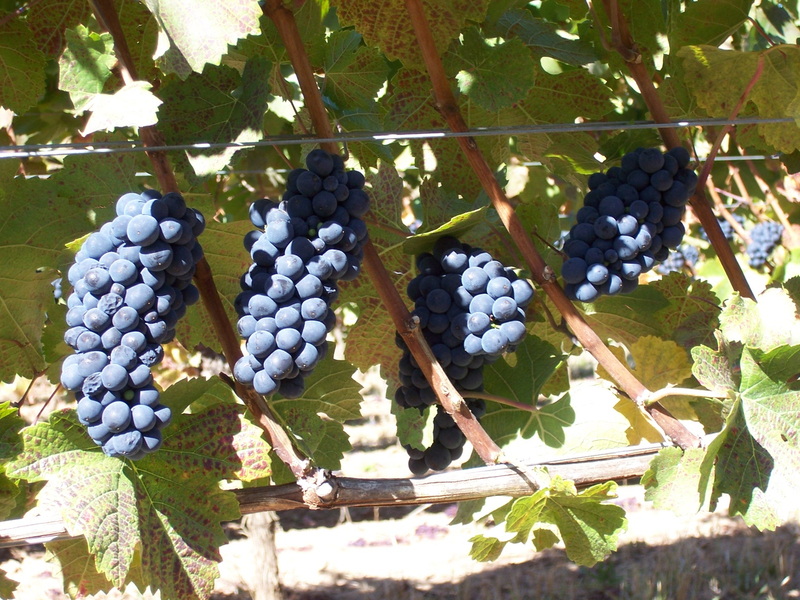 Syrah is a very adaptive variety, and much like Pinot Noir, reflects its growing conditions. Syrah is grown in the hottest parts of the southern Hemisphere where it is known as "Shiraz" and a bit farther south into the cool climate of New Zealand as well. 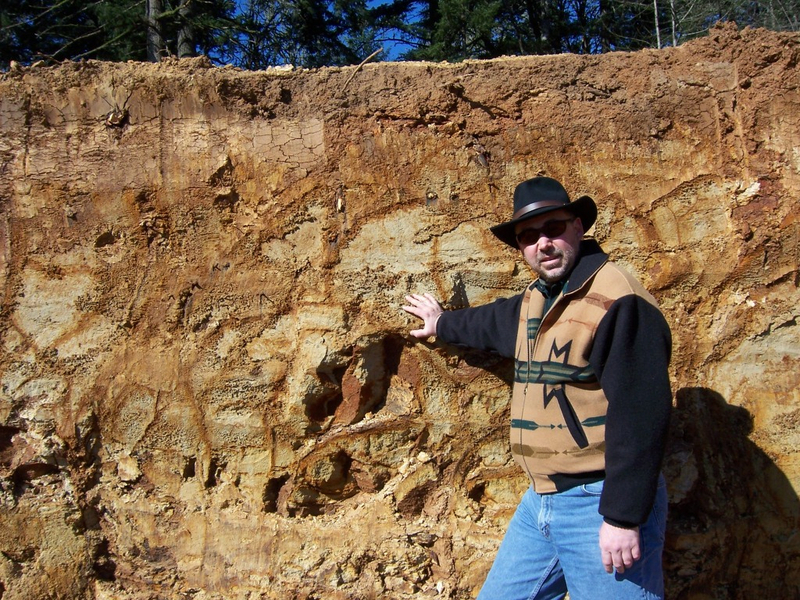 The entire west coast of the United States grows Syrah from California, to the warm areas of eastern Washington and now very small plantings in Oregon's Willamette Valley.